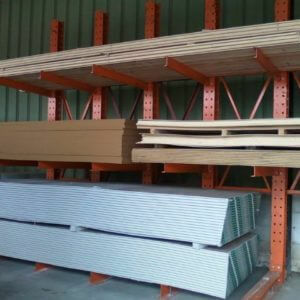 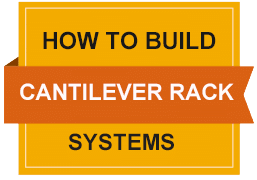 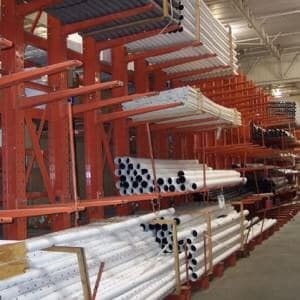 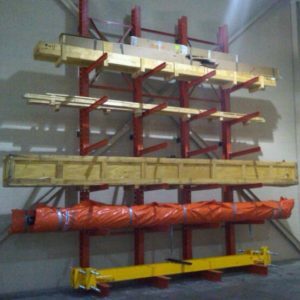 Home / Shop / Used Cantilever Racks / Used Cantilever Rack System-8 Arm Levels 48”O.C. 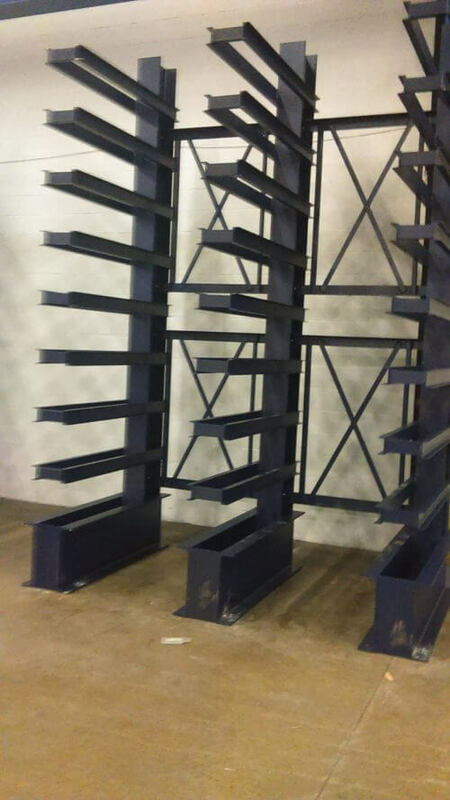 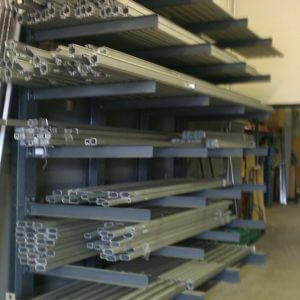 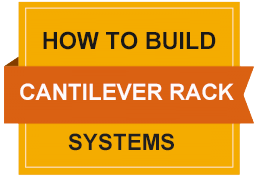 Used Cantilever Rack System-5 Arm Levels 46” O.C. Used Cantilever Rack System-6 Arm Levels 48” O.C.